Metalheads Podcast | Listen Free on Castbox. 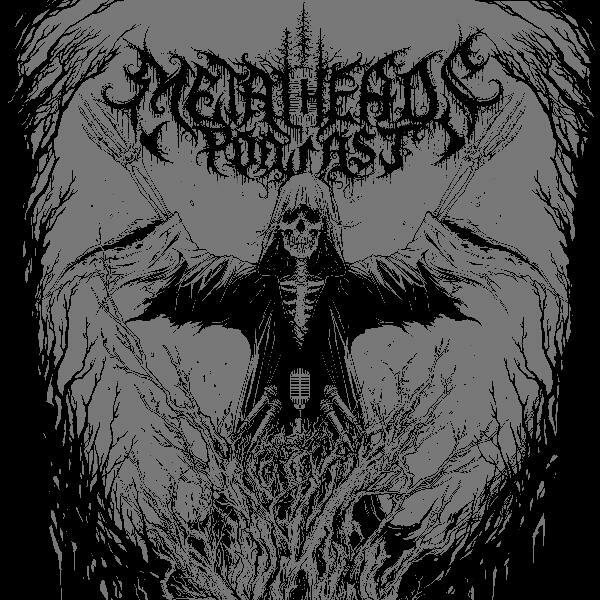 Metalheads Podcast is a metal-themed podcast featuring George, Jay, Will, John, Matt and Markisan. The guys discuss metal news and new releases, perform in-depth interviews with great metal bands, and just generally have a blast arguing about that greatest of musical styles: Metal!